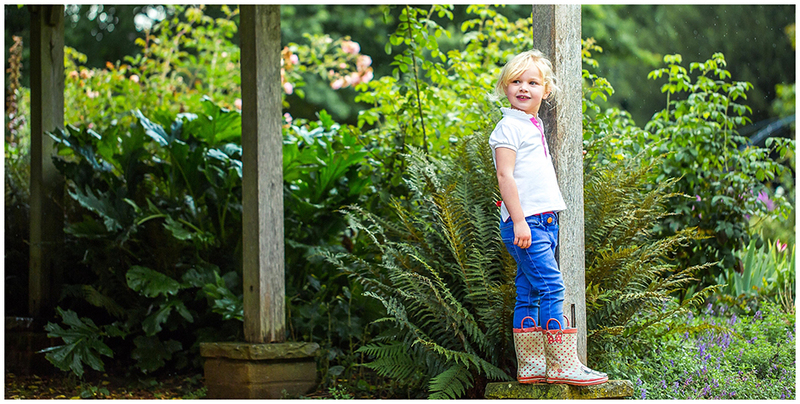 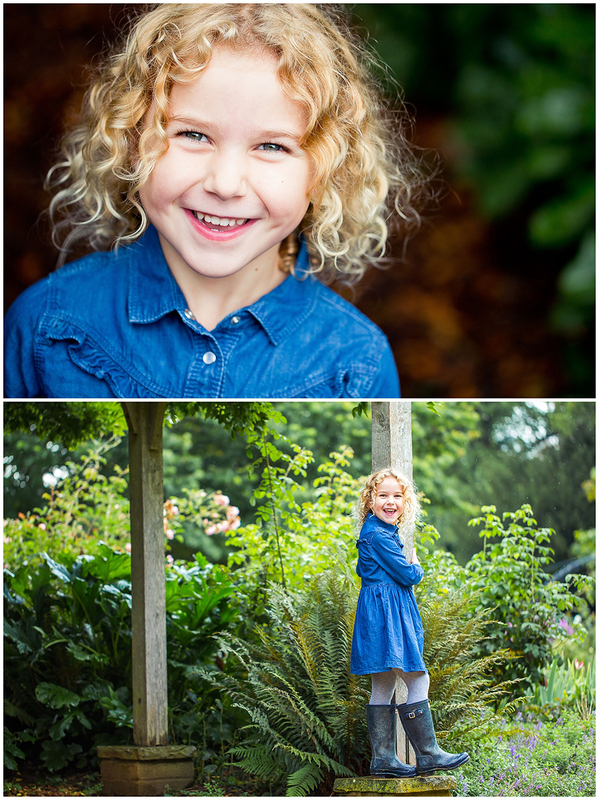 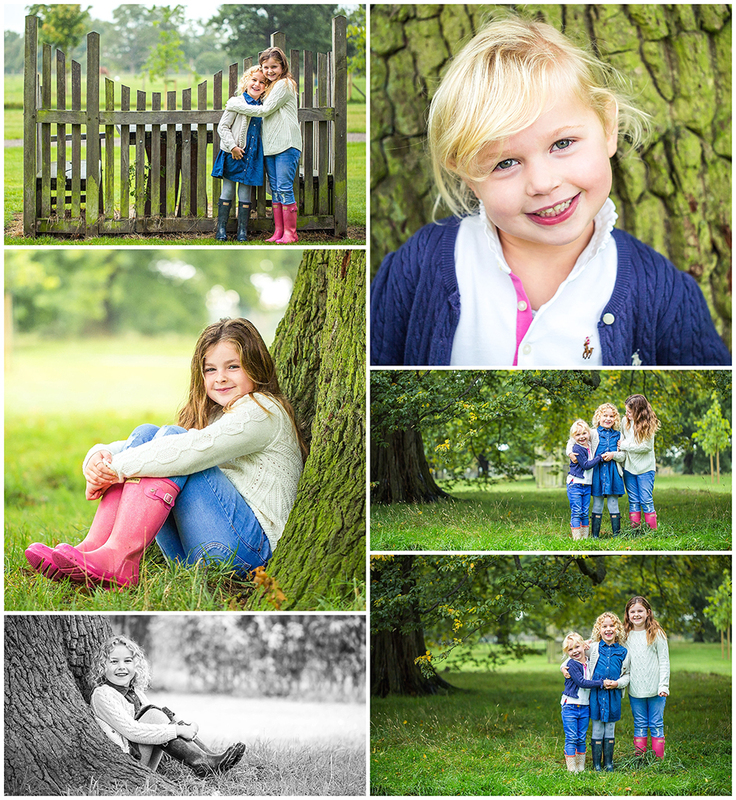 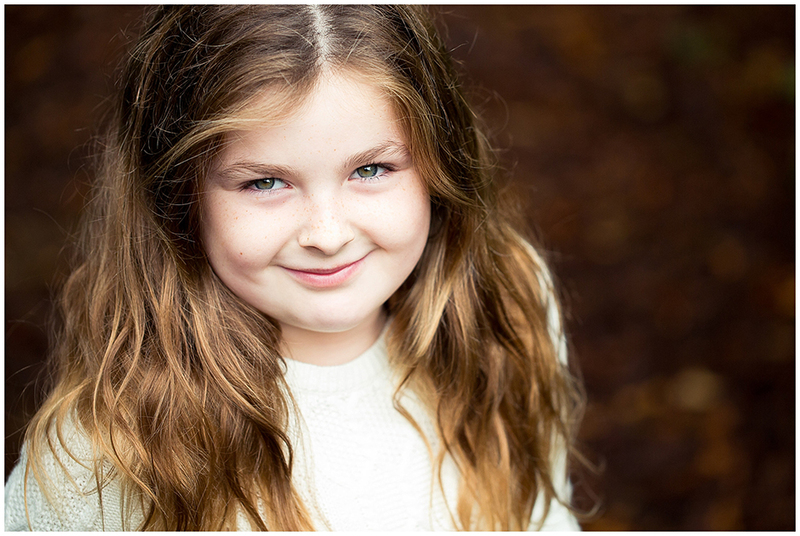 Before I march any further headlong into trying to post outstanding family photo shoots from this year that I know you will love, I am diving back in time to one I simply must share with you from last Autumn. 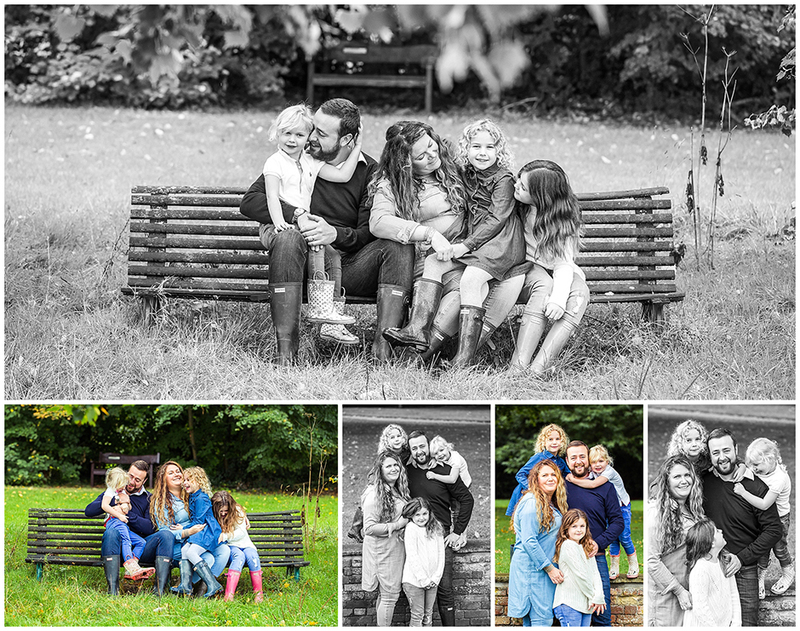 Anyway, this family photo shoot at Hylands Park in Chelmsford is of one of my favourite families, our dear friends and neighbours – The Websters. 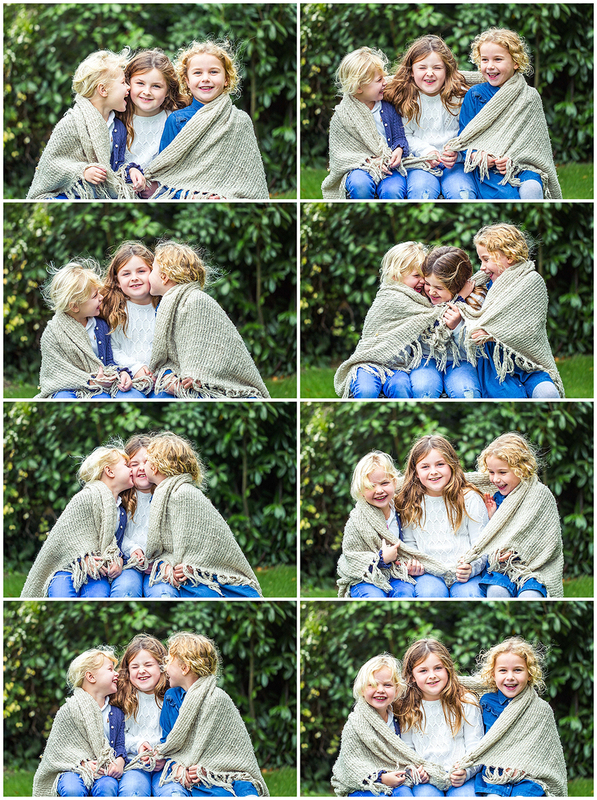 The pictures from this shoot still make me smile from ear to ear, I hope they make you smile too. 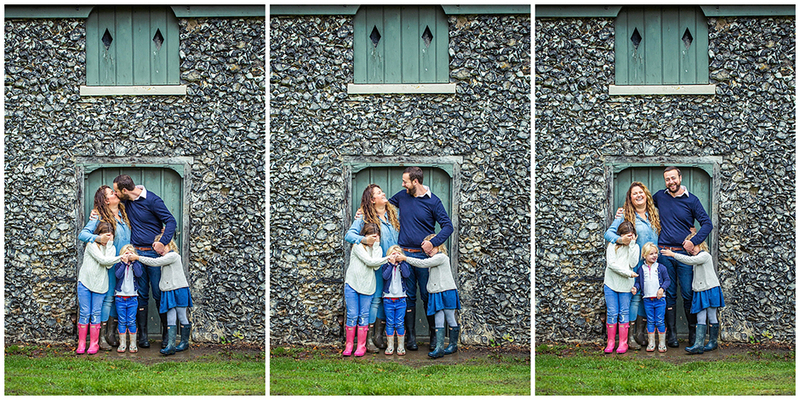 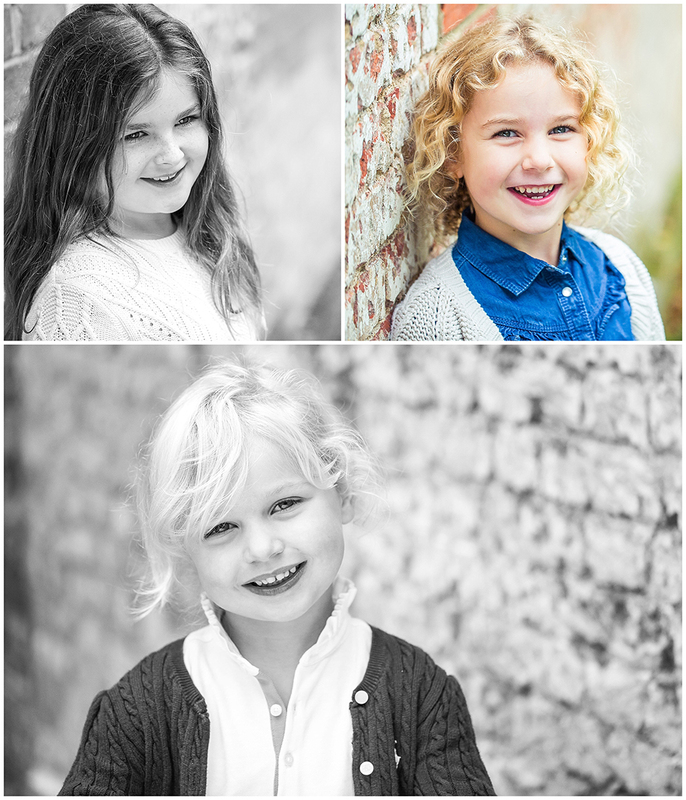 If you are looking for a Chelmsford Family Photographer to capture the love and the fun in your family, I’d love to hear from you.